A heat lesion is created on certain nerves with the goal of interrupting the pain signals to the brain, thus eliminating pain. Facet Radiofrequency Neurotomy also referred to as Radiofrequency Thermal Ablation is a treatment which provides long lasting pain relief from facet joint disease. 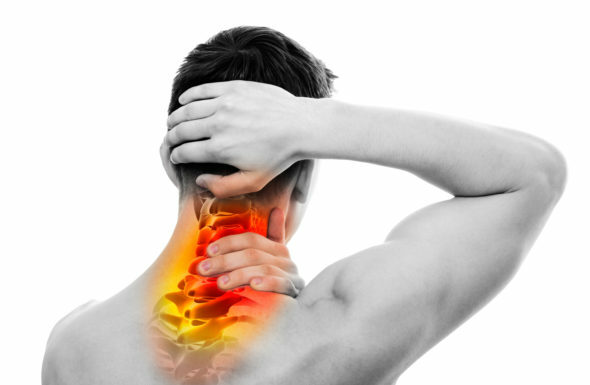 If your pain management physician has diagnosed pain resulting from facet joint injury, and conservative therapy has not provided adequate relief, then Facet Radiofrequency Neurotomy (Radiofrequency Thermal Ablation) may be a good treatment option. Diagnostic facet joint nerve blocks (medial branch blocks) are always performed prior to Facet Radiofrequency Neurotomy (Radiofrequency Thermal Ablation) to confirm the diagnosis. Most studies report a duration of relief from 6 months to 1 year or longer. Radiofrequency Neurotomy (Radiofrequency Thermal Ablation) is performed under fluoroscopic guidance. A local anesthetic (numbing medication) is then used to numb up the area where the needle will be placed, the needle-like tube (cannula) is carefully advanced under fluoroscopic guidance to the appropriate facet nerve. The Radiofrequency electrode is then advanced through the cannula and the facet nerve is stimulated to ensure appropriate placement of the needle. After placement is confirmed, the tip of the Radiofrequency needle is heated and the facet nerve is lesioned. Sometimes there is an increase in pain for a couple days following the procedure, but usually patients will experience significant pain relief with in the first couple weeks. If the pain returns in the future, the procedure may be repeated.